Hey Girls! 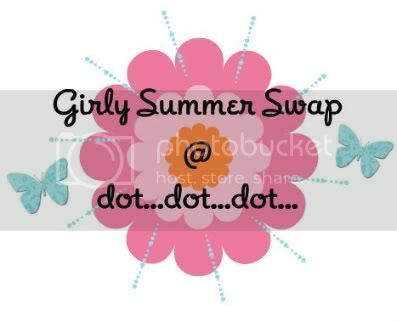 I am hosting my very first swap over on my blog. If you wanna play along with us, please come take a peek and sign-up! Have a wonderful weekend! !